"Our 'Kindr' initiative is a rallying call for Grindr and our community to take a stand against sexual racism and all forms of othering." 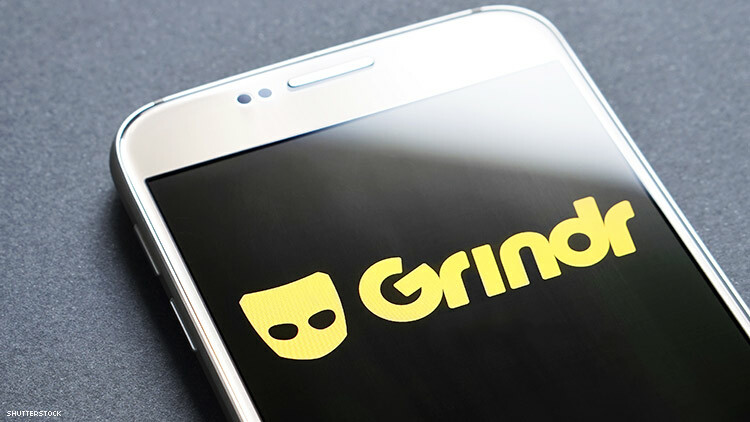 Grindr launched the highly anticipated “Kindr” initiative to help combat racism, femmephobia, transphobia, sizeism, status-shaming, and other discriminatory behaviors commonly seen on the app. The campaign is built around a combination of new community guidelines, stricter enforcement of non-discriminatory policies, and videos that highlight users experience of discrimination on the app. "Sexual racism, transphobia, fat and femme shaming and further forms of othering such as stigmatization of HIV positive individuals are pervasive problems in the LGBTQ community," said Landen Zumwalt, head of communications at Grindr. "These community issues get brought onto our platform, and as a leader in the gay dating space, Grindr has a responsibility to not only protect our users, but also to set the standard for the broader community that we serve." "Like many of us, I was a user of Grindr before I started working here, so I was already familiar with the racism and issues faced by people of color or non-masculine identifying people on the app," said Zach Stafford, the editor-in-chief of INTO. "I joined Grindr because I saw an opportunity for the company to be a leader and social change agent." It will be interesting to see how well Grindr is able to keep their promise, which will likely depend on the number of profile moderators they have. Nevertheless, it’s nice to see that after nearly a decade of being the most popular app for gay/bi men, the Grindr team is starting to take action. Below is the first video of “Kindr” Grindr where a number of Grindr users, including RPDR's The Vixen, discuss their experiences with discrimination on the app and break down the differences between racism and preferences.